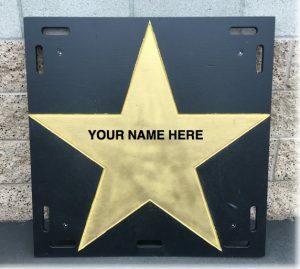 For a gift of $93 (Pacific Crest started in 1993), we will place your name on one of the 36 stars in our show. And at the end of the season, you can take your star home! 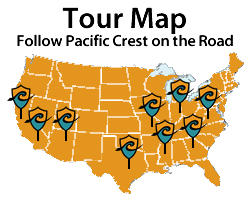 When you see us this summer, you will know you helped make our production possible.